Prestigious owner of India‘s three highest civilian awards namely Padma Bhushan, Padma Vibhushan and Bharat Ratna, the former President of India – Dr. A.P.J. 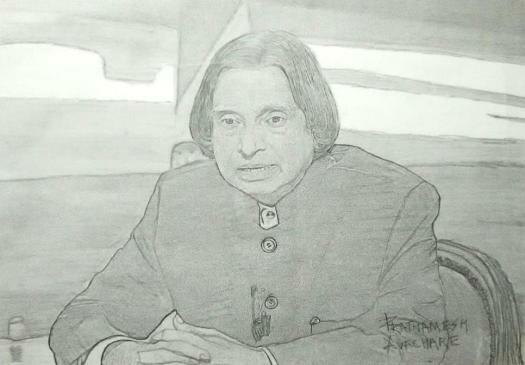 Abdul Kalam was certainly a pearl in India‘s precious crown. Also, he was a great author apart from being a scientist and a visionary. This is a compilation of his most memorable quotes which will keep on motivating us and will compensate his absence to a certain extent. But you can change your habits. “The best brains of the nation may be found on the last benches of the classroom! But I can give my HAND-TO-SOME one who needs help. “LIFE and TIME are the world’s best teachers.